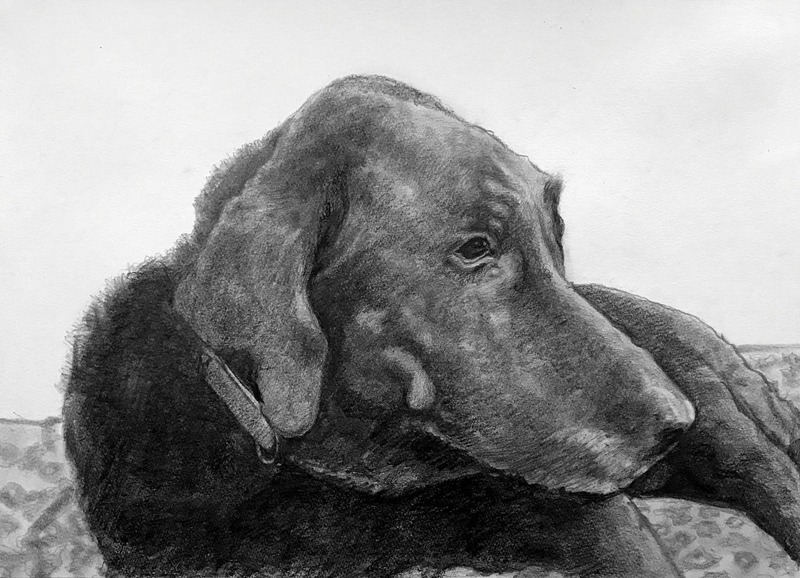 I absolutely love the Picture of my Dog Bo Bo that you drew. It is a "perfect" picture of him. My husband framed the picture the day I received it and it is mounted on the wall in my office where I can see it every day. It is so realistic that I feel like I can pet him. Your work is beautiful and I will definitely recommend you to others.